The European Tree Worker programme was developed between 1996�1999 within the framework of the Leonardo-da-Vinci-Programme. 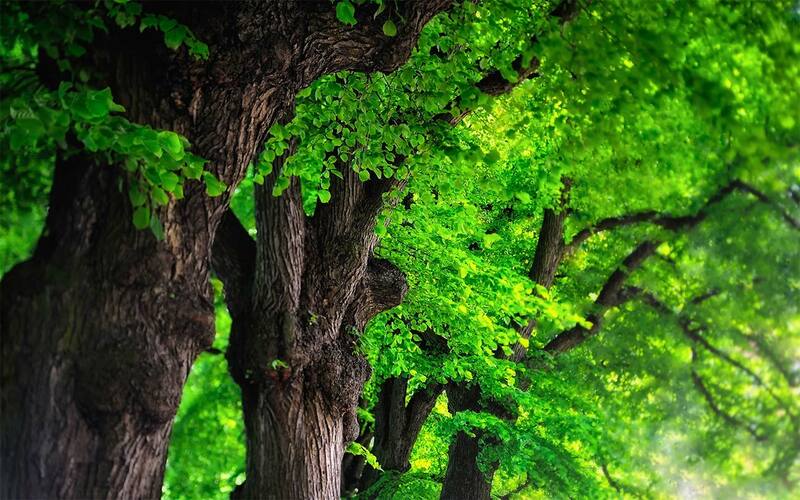 The objective has been to harmonize the skill level of the specialized field of tree care within a unified Europe. 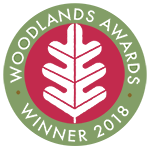 Further goals have been to ensure a high standard of tree care operations, a qualified common level of training and to facilitate the international movement of European Tree Workers. In order to reach these objectives, the EAC has developed an examination and certification system for the European Tree Worker. This system has now been accepted in 25 European countries. The examination and certification system includes a curriculum, examination regulations, the ETW Certificate as well as this Handbook. Tree and Palm Planting Guide� and the �European Pruning Guide�, both by the EAC. 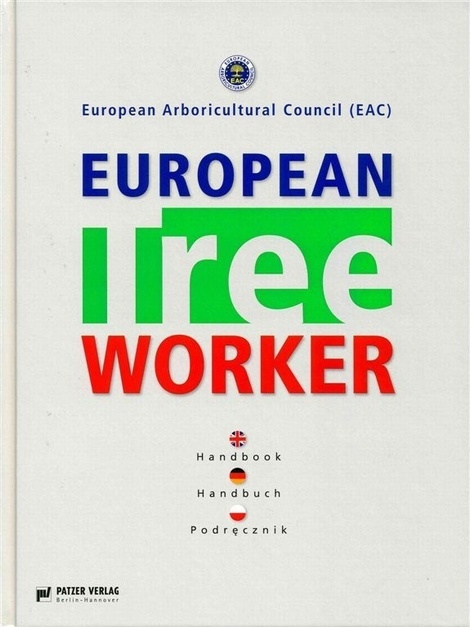 This 7th edition of the European Tree Worker Handbook is written in English/German/Polish with the aim of assisting in the cross-border transfer of tree care knowledge and to assure high quality tree operations in a unified Europe � for the benefit of all our trees.